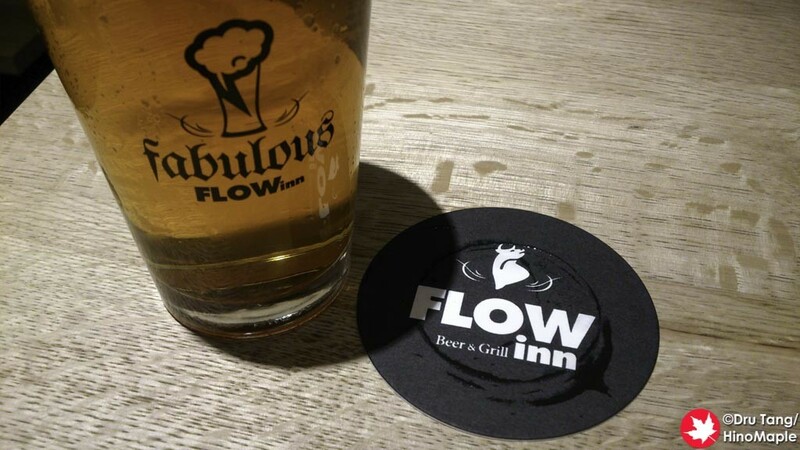 The Fabulous FLOW inn, or FLOW inn for short, was a relatively new craft beer bar. It is really hidden and hard to find, so it was pretty empty when I went. I went at the end of Golden Week when people were back to work, so that might be another reason it was a little quiet. It is a nice little shop and I was happy to visit but it didn’t have anything that made me want to return again unless I was in the area. FLOW inn is a good place with a lot of good beer. When I visited, they only sourced their beer from 2 companies, Nagano Trading and Hitachino Nest. They did have a good selection of their beers and I was a little surprised to see the Dai Dai Ale from Hitachino Nest. Unfortunately the Dai Dai Ale was not available when I went. They also have a good selection of IPAs to choose from. The food was a mixed bag. 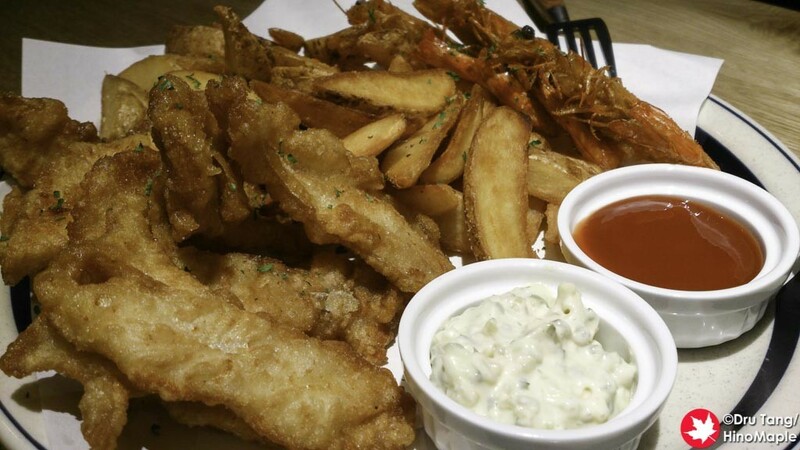 I ordered the “mixed and chips” platter; basically it was fish and chips with fried shrimp. It was pretty big and probably too big for a single person to finish. 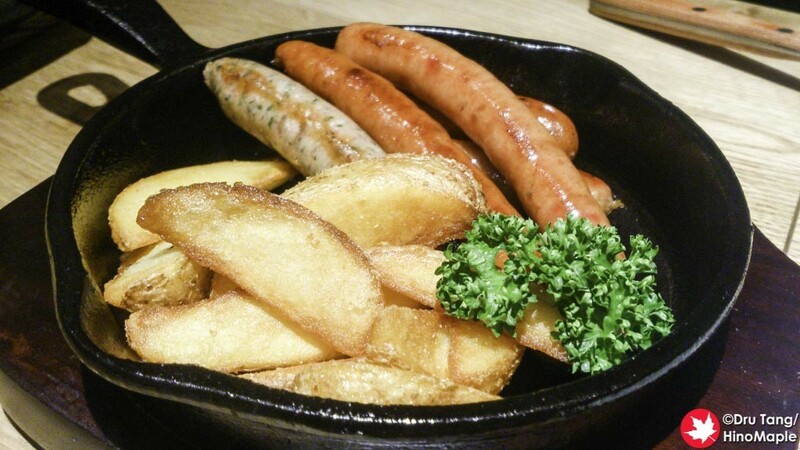 I also tried the sausages which were pretty standard. They were good as all sausages in Japan are, but nothing stood out to make me want to buy it again. Overall, I wouldn’t hesitate to recommend people to go to FLOW inn but I also wouldn’t say it stands out. The atmosphere inside is really nice and it was still a new shop at the time, but the prices are a little high for the food and the location isn’t very convenient. I think I would rather go to the Dry Dock which is a lot closer to the station and has an interesting character. 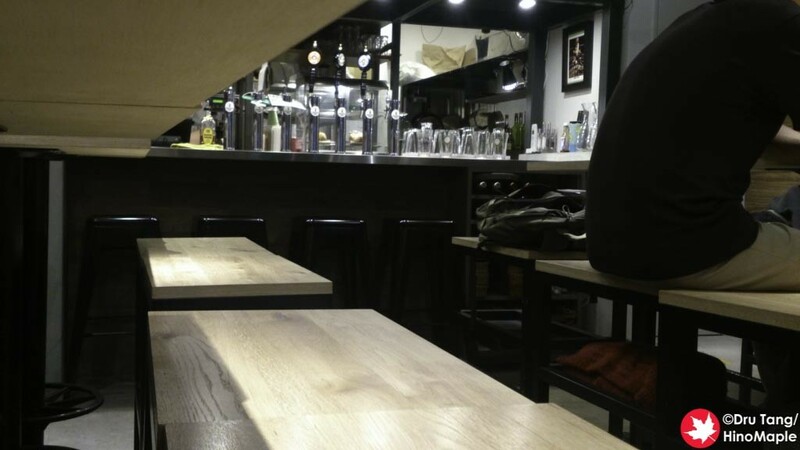 This entry was posted in Tokyo Food and tagged craft beer, Fabulous FLOW inn, FLOW inn, japan, Shinbashi, Shiodome, tokyo by Dru. Bookmark the permalink.